Light shines brightest in the darkest night! 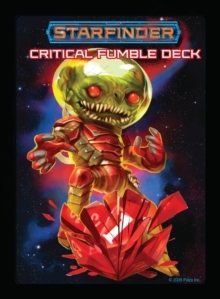 From the impossible depths of the earth crawl horrible foes, but bold heroes rise to face them. 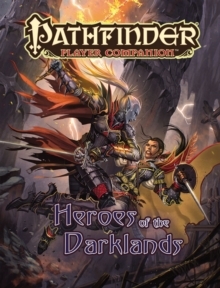 Join these champions' ranks with Pathfinder Player Companion: Heroes of the Darklands. 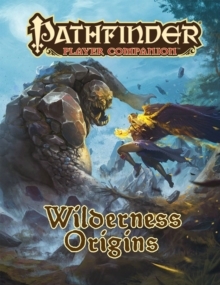 This player-friendly chronicle of the Pathfinder world's underground realms explores the distinct regions of the Darklands, preparing characters for their descent into the endless night. Incredible powers array themselves as a host of new character options, including new archetypes, feats, spells, magic items, and more-many perfect for high-level play. 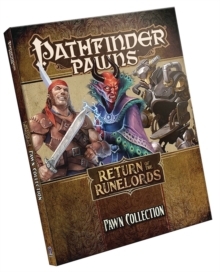 The Darklands may be deadly, but they're not a death sentence for those who prepare. 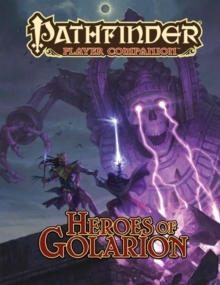 Make Pathfinder Player Companion: Heroes of the Darklands your guide to surviving the deadliest depths.